snagged this up today....gonna let d kiddo drive it awhile....then when broke..its mine...lol. Sweet! 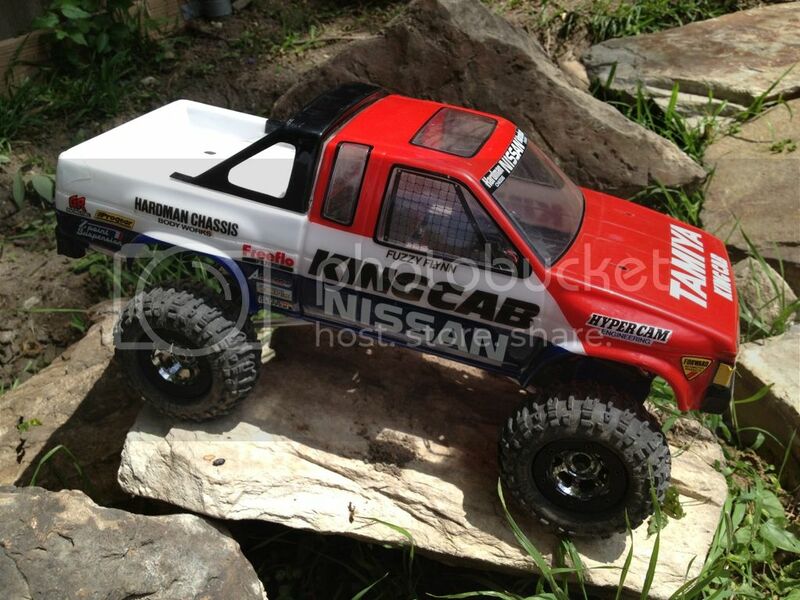 That was one of the first rc trucks I converted to a hobby truck. I remember running just the stock 9.6v just off hobby electronics it ran much faster and would wheelie. Still got that one and one new in box. Im actually about to start modding one of my tacomas so ill be doing mods that you can do too.